Jordan Tax Service, Inc. was founded in 1998 by Alan Jordan. It has grown from a part time tax service started in the home to a full service tax and financial services business. 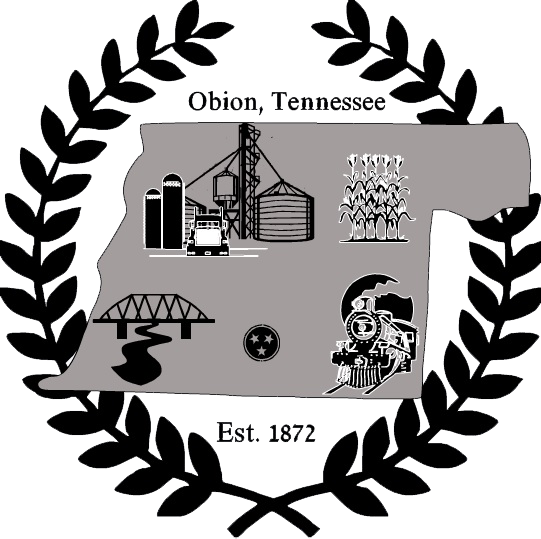 Jordan Tax Service Inc is located at 203 E Main Street in Obion, TN. We service clients in West Tennessee, Western Kentucky and beyond with all their tax needs including individuals, partnerships, and corporations. Jordan Tax Service uses the latest software in computer aided tax preparation, so we can file federal tax returns as well as returns from any state in the USA. We are dedicated to providing fair, honest and competitive rates for our clients. We invite you to give us a try and let us show you why "it's service that makes the difference". Your satisfaction is 100% guaranteed.